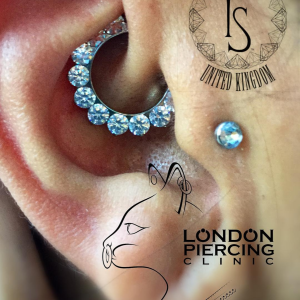 Here at the London Piercing Clinic we use only the best quality jewellery in the business. Using implant grade titanium and featuring high end jewellery brands such as Industrial Strength, Anatometal & Sacred Symbols. These are all handmade and hand polished overseas so prices can vary all depending on what type of jewellery you choose. If you would like a consultation before your piercing, please do not hesitate to contact us. 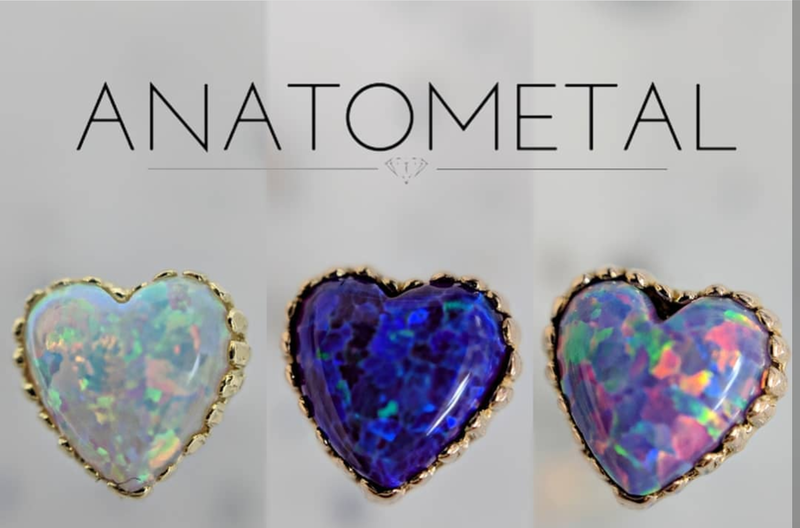 Discounts may be available for multiple piercings undergone in one sitting, we advise to stay around or below three healing piercings at one time. This price list is subject to occasional changes.